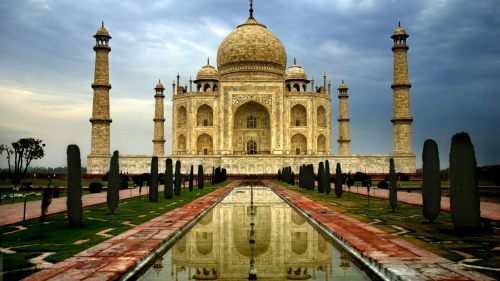 Air China has dropped the price of their flights from Kelowna to New Delhi, India down to $758 CAD roundtrip including taxes. This is 42% below the typical cheapest roundtrip flights from Kelowna to India! kelowna, YLW, flight deals, asia, india, south asia, delhi, del or air china.